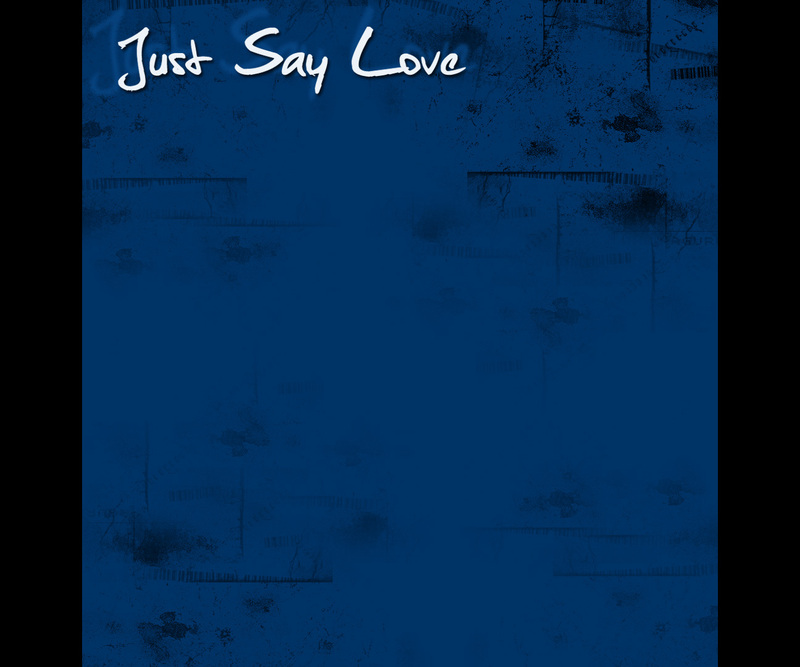 THE JUST SAY LOVE Companion, a pictorial essay on love and the law of attraction. For more information, contact www.stagewrightfilms.com. Do relationships start in the bedroom or in the heart? Physical attractions appear to be the obvious explanation for two people becoming a pair, but are they really the reflection of something sublime and everlasting, and, dare we say, spiritual? Written for the stage by David J. Mauriello and now brought to the screen by emmy award winning Director/producer Bill Humphreys, Just Say Love was nominated as best new play by the Independent Reviewers of New England and the Spotlight on the Arts Awards (Portsmouth, NH). Visit www.stagewrightfilms.com for more information. Click here to see the latest youtube postings about Just Say Love and to follow the schedule of screenings, reviews and other information!